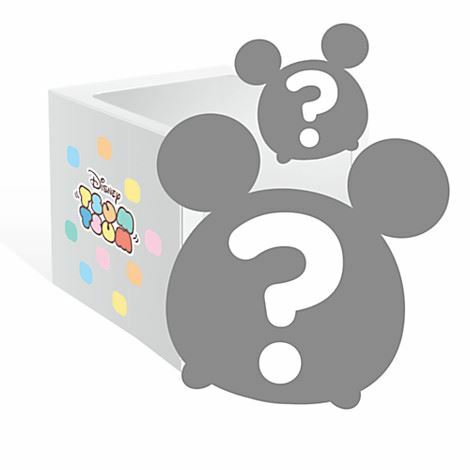 The Tsum Tsum subscription boxes for this month have started to arrive! Click here for some pictures and our thoughts! A new Japanese Disney Store will be opening on March 10th in Kyoto. 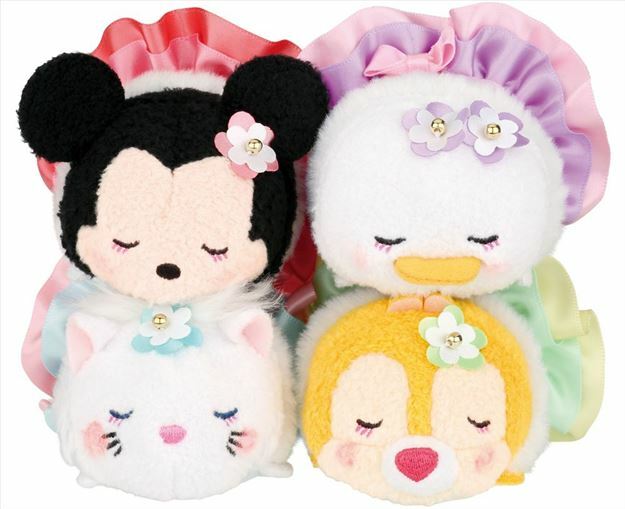 To celebrate the opening of this store a special Limited Edition Tsum Tsum set! 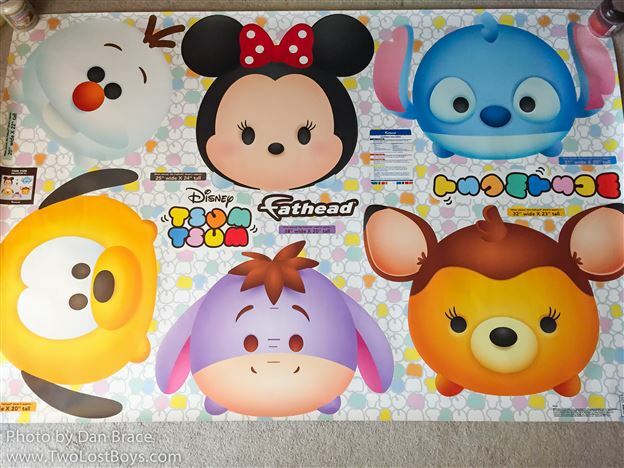 Fathead® Tsum Tsum Wall Decal Collection giveaway! We are giving away a set of awesome Tsum Tsum Wall Decals from Fathead®! Tsum Tsum Game Update! Feel the Love Valentines Event now live! This morning the International Version of the game was updated to start the Valentines Event! 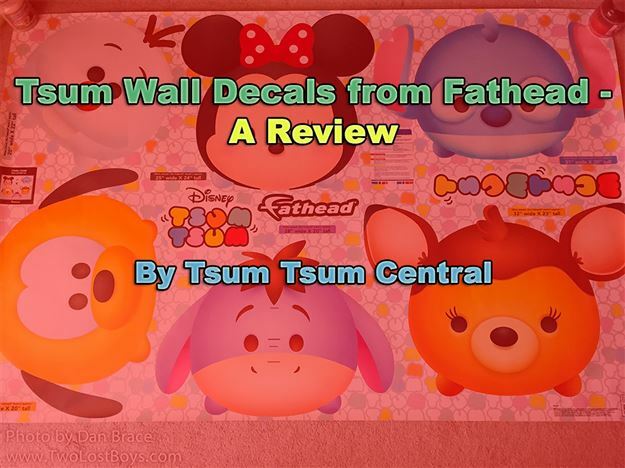 Taking a look at the Tsum Tsum wall stickers from Fathead. Happy Tsum Tsum Tuesday! Zootopia and Birthday Tsums released! Star Wars in two weeks! Today is the best day of the month, Tsum Tsum Tuesday! Zootopia and Birthday Tsum Tsums were released! 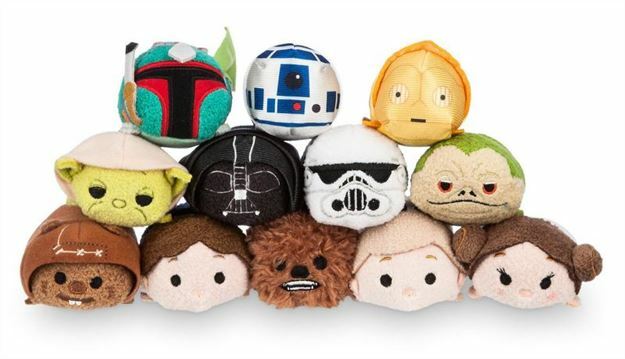 We also found out that the first Star Wars Tsums will be released in two weeks! Star Wars Tsum Tsums coming Feb 16th! According to Yahoo! 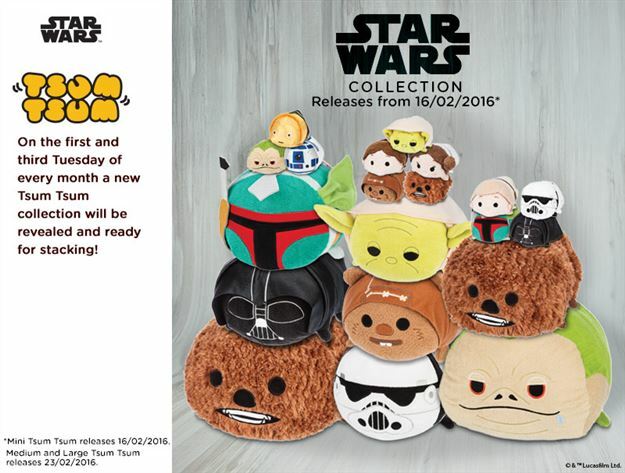 Movies the Star Wars Tsums will be coming Feb 16th and better yet they have preview pics of the first set! Happy Tsum Tsum Tuesday Eve! Tomorrow Zootopia Tsum Tsums will be released! Tomorrow is the best day of the month... Tsum Tsum Tuesday! 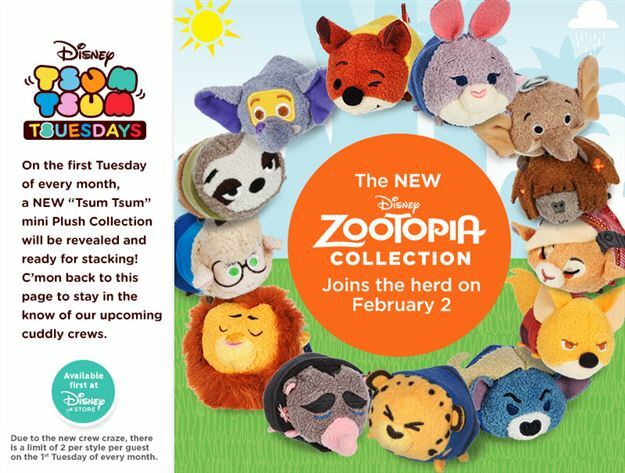 This month will see the release of the Zootopia Tsum Tsums! 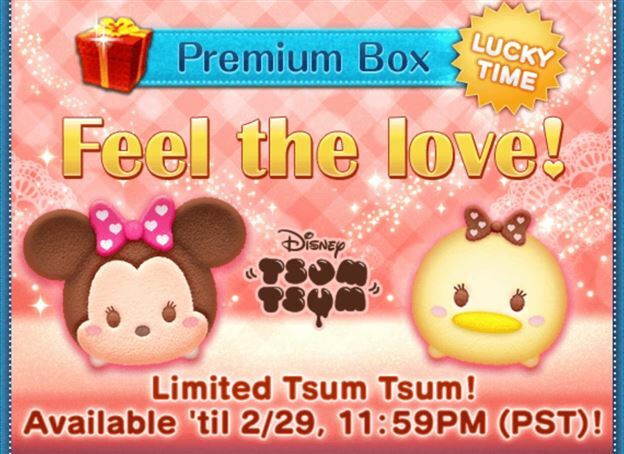 International Tsum Tsum Game Update: Limited Time Valentines Tsum Tsums added and Valentines event coming soon! 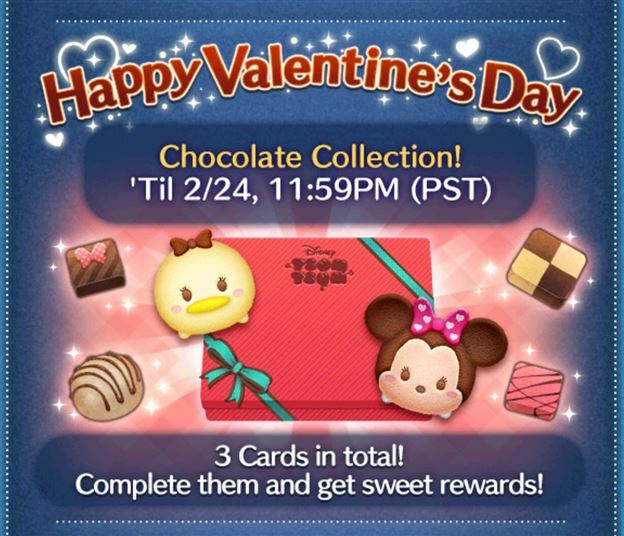 This morning the international version of the Tsum Tsum game was updated to add limited time Valentines Tsums and announced a Valentines event is coming soon!